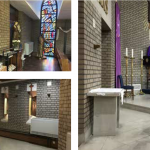 The Church Heating Specialists have launched a brand new ‘help’ page to offer advice and quick fixes to those annoying problems that can occur with church heating systems. From rattling pipes to broken boilers, there isn’t a problem too big or too small for us to handle. 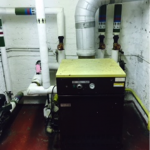 Many problems with church boilers could just be a simple fix, but with many church owners not know what they are looking for, we offer advice on anything. It may be a simple fix, like bleed the radiators, or something much more serious, like and entire boiler replacement, but whatever the problem, HeatinGlobal are here to help. We pride ourselves on offering honest, true advice, and if something can be fixed over the phone, we will be happy that a problem has been solved. 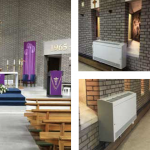 We have built up our church heating business over the past 15 years based on our reputation, for being the best. We offer the best advice, the best service, and the best customer care.